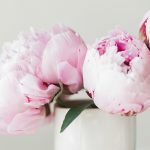 I am pretty choosy when it comes to mascaras, and many of them get negative scores for not giving enough volume, enough curl, enough anything… I know some lucky girls who have naturally long and dense eyelashes (and like almost every mascara they try), but my eyelashes are nothing like that. 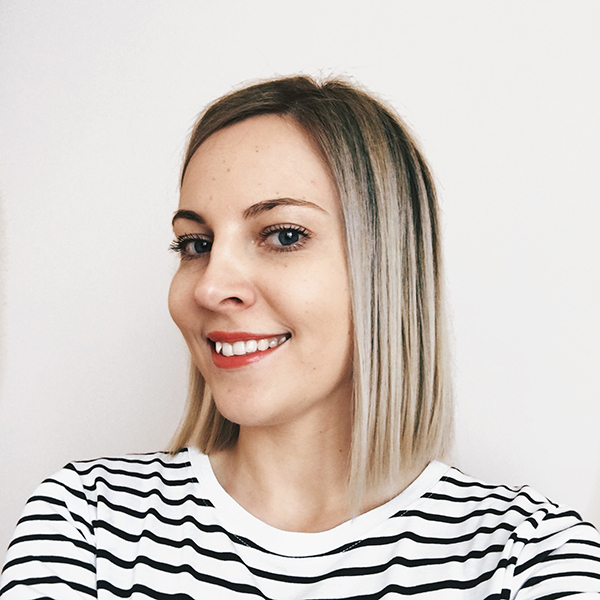 I was hoping Lavera Butterfly Effect Mascara would give me exactly what I’m looking for – voluminous, dark lashes. Because it had a very promising title, it led me to think that such eyelashes are only moments away. Well, even three layers of this mascara don’t do much. What a disappointment! Water (Aqua), Alcohol*, Iron Oxide (CI 77499), Beeswax (Cera Alba)*, Cetearyl Alcohol, Sorbitol, Ricinus Communis (Castor) Seed Oil*, Tricaprylin, Hydrolyzed Jojoba Esters, Potassium Cetyl Phosphate, Pullulan, Simmondsia Chinensis (Jojoba) Seed Oil*, Shellac, Silk (Serica), Ultramarines (CI 77007), Trehalose, Dehydroxanthan Gum, Acacia Senegal Gum, Silver (CI 77820), Rosa Damascena Flower Water*, Tocopherol, Helianthus Annuus (Sunflower) Seed Oil, Ascorbyl Palmitate, Fragrance (Parfum)**, Citronellol**, Geraniol**, Benzyl Alcohol**, Citral**. * ingredients from certified organic agriculture, ** natural essential oils. Certified by BDIH. 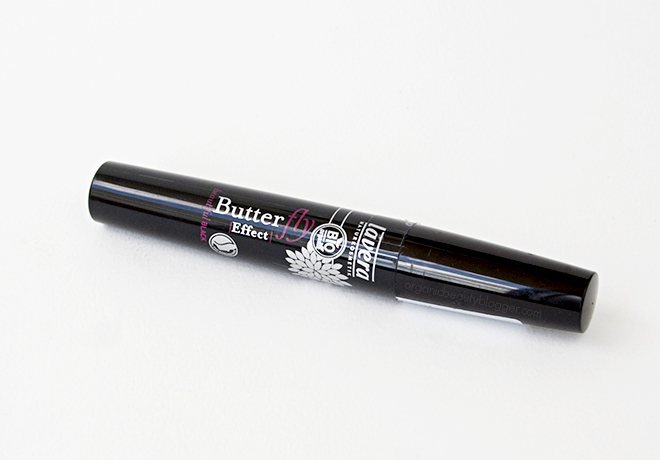 The wand of the Butterfly Effect mascara is not a typical wand. Instead of ordinary bristles, it has three rows of short spiky bristles. 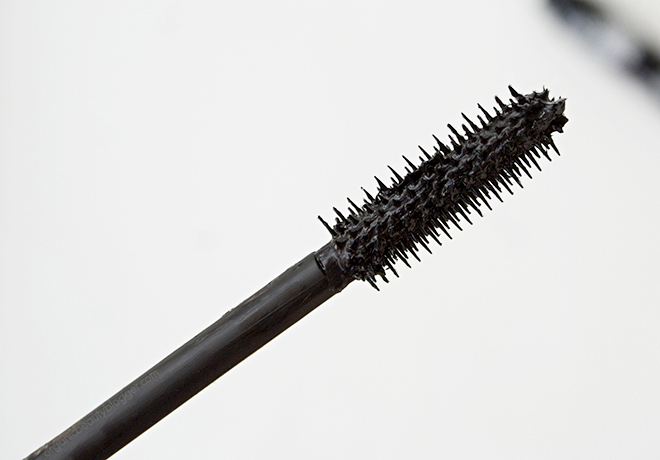 This kind of wand doesn’t help with volume, but it sure helps to prevent clumps and “spider lashes”. The final result was natural, accentuated eyelashes, perfect for a simple, everyday look. The mascara stayed in place for solid six hours and then started to crumble a little towards the evening. Would I buy it again? No, I like mascaras that give my lashes more volume. Would I recommend it? Yes, if you prefer darker, natural looking lashes. 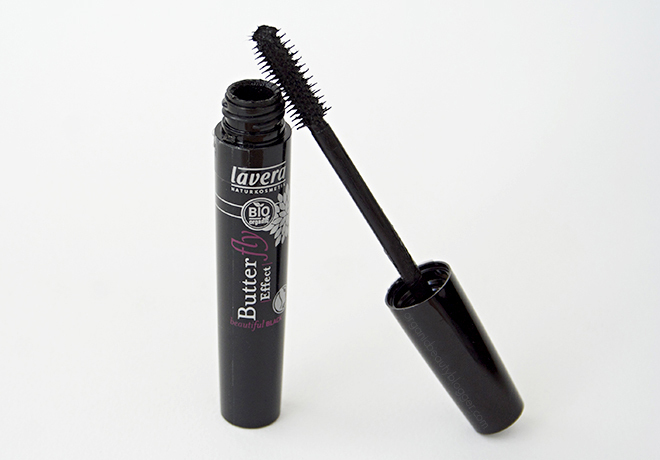 Lavera Butterfly Effect Mascara comes in a 11ml tube for $25/£20. If you’d like to try this mascara, you can find it online at Lavera or any of its stockists near you. 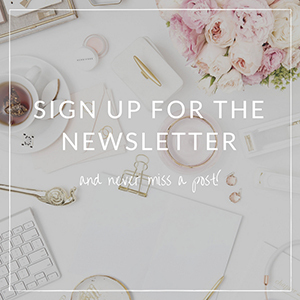 Have you tried Lavera mascaras? 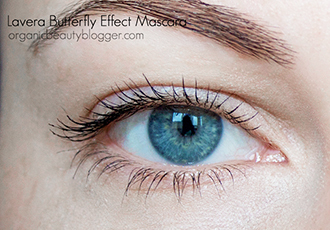 Still a great, natural-looking mascara for everyday but they should not market it as being volumizing if it isn’t. How perfect are your eyebrows!! Reminds me I need to get mine threaded haha! It looks nice and natural but I’m the same as you…prefer much more! It’s not the worst mascara I’ve tried, but there are better choices. Can you please recommend some better organic mascara brand you’ve tried? I agree, the lavera mascaras tend to flake after a while. I would prefer a mascara with the newer silicone type of brush as opposed to the old fashioned kind as they clump my lashes terribly, though I noticed not all organic mascaras have these.